Are there any jewelry, art or business appraisals that would be of value to your partner or estate? If so, be sure to describe them and state the exact location. Do you have any collections that are of value? 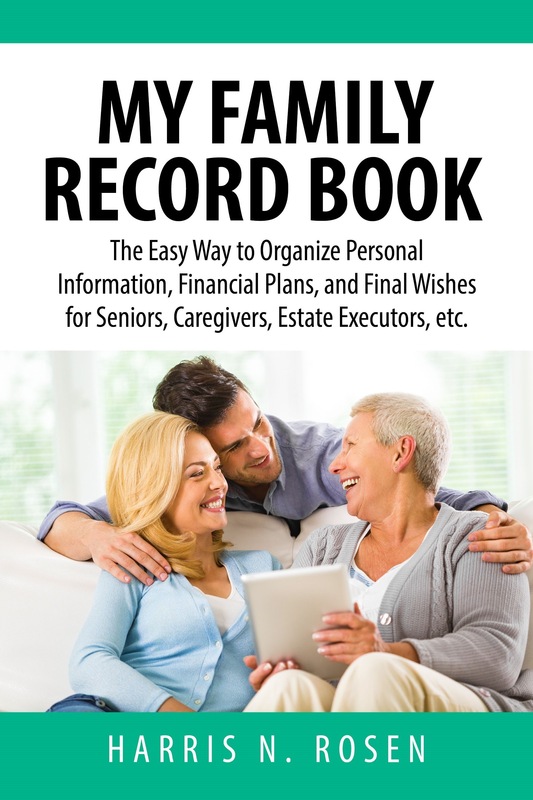 Do you know where to have them appraised or possibly sold after your death – or when you are downsizing? Is there an inventory of what you have? 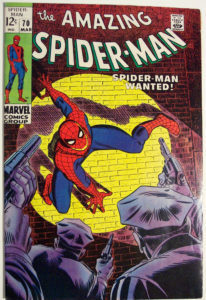 This category is unlimited but could include classical CDs, Russian boxes, silver miniatures, paintings, and collectibles today that are seeing a resurgence in value – comic books and toys! 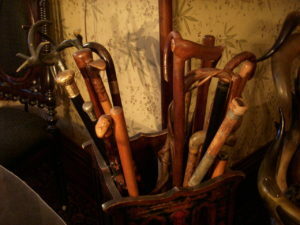 One person I know has a wonderful assortment of walking sticks and canes, another collects antique scissors. What have you accumulated along the way? And to whom should it be given or sold? Taking photographs of collectibles, antiques, paintings and decorative items might be a good idea, as photos are often helpful if collections are sold later. Of course, don’t forget those items you will want to get specialty insurance riders for now. That will require a formal appraisal for which you should expect to pay between $100 and $200 per item, and more if the provenance needs extensive research. So, don’t overlook these unique treasures! Take that inventory today – and find a good appraiser some will often come right into your home without charge to give you an idea of what is valuable – and what is just a treasure you can hold dear to your heart.